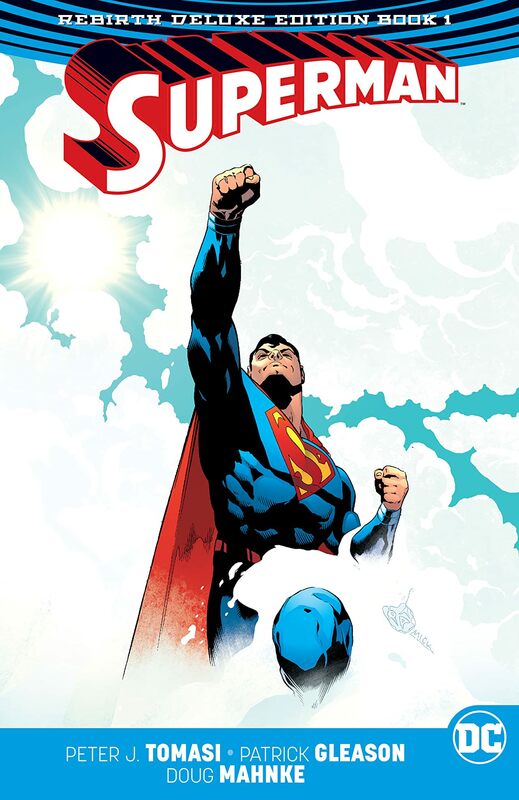 The superstar creative team of Peter J. Tomasi, Patrick Gleason, Doug Mahnke and a host of comics’ most exciting artists proudly present SUPERMAN: THE REBIRTH DELUXE EDITION BOOK ONE—an incredible collection of the all-new adventures of the Man of Steel in this first hardcover collection of the new Rebirth series, exploding from DC’s blockbuster Rebirth event! 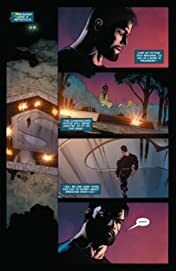 Rocketed from his dying homeworld as an infant, he became his adopted planet’s greatest champion. 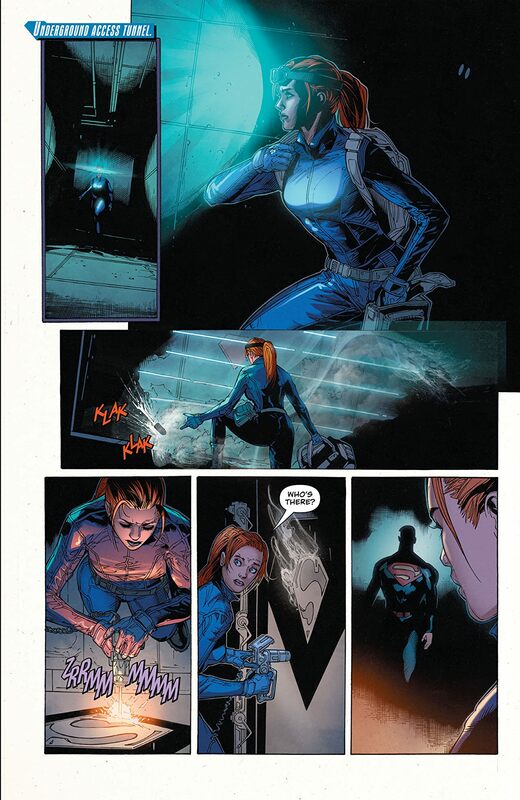 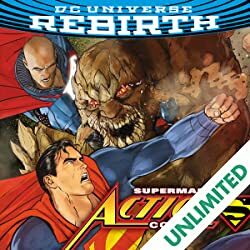 Then he and his family—his wife, Lois Lane, and their son, Jonathan Kent—narrowly escaped the destruction of their entire universe. 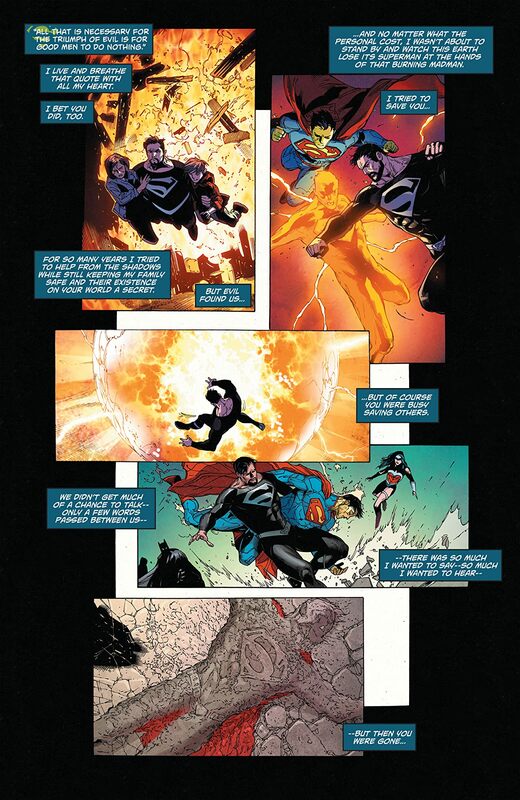 They emerged on a new Earth, where a younger, brasher breed of superheroes held sway. And when the valiant young Superman of this strangely familiar reality fell in the line of duty, the original Man of Steel stepped out of the shadows to take his place. Now, in addition to battling threats from around the world and across the universe, Superman must fight to earn the trust of his newly adopted planet’s other protectors—as well as his curious small-town neighbors. 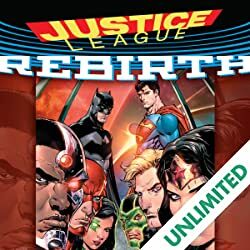 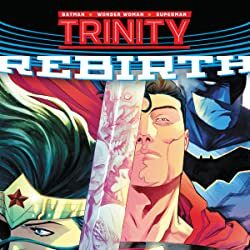 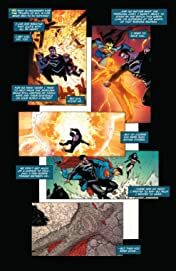 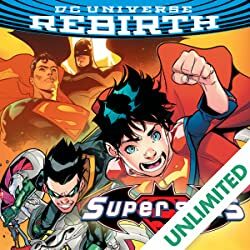 Most of all, he must teach young Jonathan how to harness his ever-increasing abilities and wield them in the service of truth and justice—as a child of two worlds, this grandson of Krypton’s potential is rivaled only by the dangers he will face. Collects the first two paperback collections SUPERMAN #1-13 and the SUPERMAN: REBIRTH one-shot.